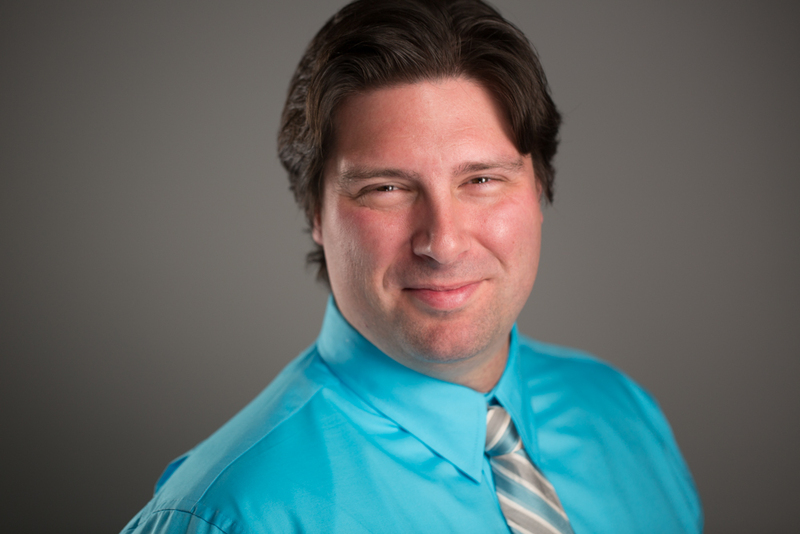 Dr. Grenier is a board certified specialist in Periodontics and Implantology. His practice specializes in conservative treatment of gum disease, including specialized interests in soft tissue reconstructive plastic surgery to aesthetically enhance the smile and dental implants that can replace single or multiple missing teeth. He uses the latest technology and science to regenerate bone in the jaws, where bone loss was caused by infection from gum disease, loss of teeth, or injury. This includes sinus bone grafting, where many patients lack sufficient bone thickness in the upper posterior jaw in order to place implants. He also diagnoses and treats oral pathology. Dr. Grenier earned his Doctor of Dental Medicine degree (D.M.D.) from Nova Southeastern University College of Dental Medicine in 2004. Dr. Grenier then went on to complete a 3-year surgical residency in Periodontics at Nova Southeastern University College of Dental Medicine. This advanced training certified him to practice as a specialist in Periodontics and Implantology. He is also a Diplomate of the American Board of Periodontology, a recognized specialty of the American Dental Association.